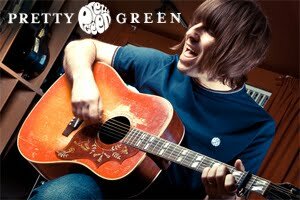 The Pretty Green guess the first goal competition is back! Guess the team and time of the first goal for any Euro 2012 game. Get it right, you win a £10 voucher.